Dear Ijeawele is a forthright and frank book, a 15-step letter about how to raise a feminist child. 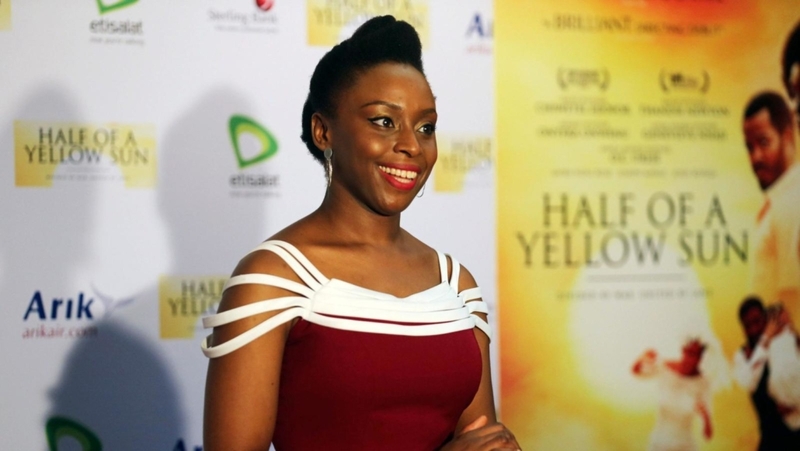 But when it’s published in China around April this year, it will garner its author, the celebrated Nigerian writer Chimamanda Ngozi Adichie, a new status: becoming one of few African writers whose body of work has mostly, if not all, been translated to Chinese. “By far the hottest African writer among Chinese fans today is Nigeria’s Adichie,” says Bruce Humes, an American linguist and Chinese literary translator. For years now, Humes has compiled a bilingual list of contemporary African fiction published in Chinese since the 1980s, putting together a list of novels, poetry, drama, and short story collections available to readers in mainland China, Hong Kong, and Taiwan. Humes, who has lived and worked across China since the late 70s, has so far identified 146 translated works from 66 African authors. By having all her three novels (Purple Hibiscus, Half of a Yellow Sun, and Americanah), lone short story collection (The Thing Around Your Neck), and two essays (We Should All Be Feminists, and Dear Ijeawele) translated to Chinese, Adichie proves that she’s a literature icon in China, says Diane Pan, who has edited her work at Shanghai 99 since 2013. (Yilin Press published Half of a Yellow Sun in 2010.) By tackling current issues including gender inequality, the immigrants’ experience, and racism, Pan argues the 41-year-old novelist helps readers introspect about life’s major questions. By tapping into questions about human mobility, aspirations, and personal fulfillment, Adichie she adds, also builds a kind of intimacy between her protagonists and young Chinese readers many of whom are living and studying overseas. “Her books can help people understand and cope with many disorienting predicaments,” Pan says. The rise of Adichie’s translated books dovetails with China’s deepening presence in Africa, and claims it is only interested in doing business and has less concern for the continent’s people or future. Chinese media outlets have also been criticized for their depictions of Africans, and black people have often protested about how they are viewed and spoken of in daily interactions. In recent years, Beijing has also moved to strengthen its “cultural diplomacy,” sponsoring Mandarin lessons across Africa, increasing its media presence and influence, and backing movies centered in fictitious African states. China’s new Silk Road plan, the multi-billion One Belt One Road initiative, also has a cultural and social component designed to enhance understanding between nations—and hence improve its “soft power” globally. In a sign of growing interest in African literature, Humes notes that Chinese publishers now directly translate from Portuguese and Arabic texts, instead of commissioning interpretations from English-language translations. And unlike the past, when state-run imprints focused on ideologically-driven works like those of Léopold Sédar Senghor or Ngũgĩ or favored high-profile and award-winning writers like Gordimer, the profit motive has come to the fore in recent years. Chinese readers, he said, are also interested in literary writers with African roots who have made a success in the West, including Adichie herself and Congolese novelist Alain Mabanckou. 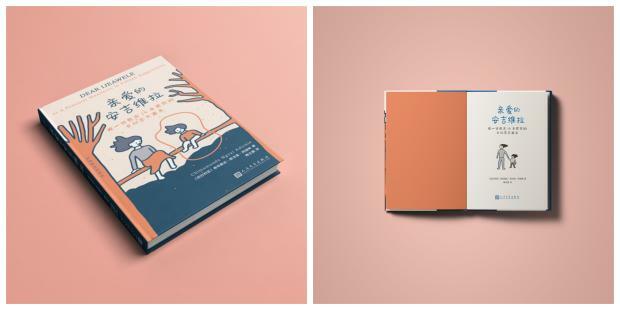 Pan says they will publish between 8,000 and 10,000 copies of Dear Ijeawele for the first print, with Shanghai 99 selling more than 100,000 copies of her previous works. Humes notes that if a scribe has three or more books translated, “we can assume his or her works are selling fairly well.” And in the wake of growing political, economic, and cultural Sino-African exchanges, Humes says more translation projects will come underway.